"What Bitcoin does is that it totally circumvents that, " says Jerry Brito, who studies the currency as part of his work as a senior research fellow at the Mercatus Center at George Mason University. "There is no Bitcoin company, there's no Bitcoin building that regulators can get their hands on. It's basically cash." 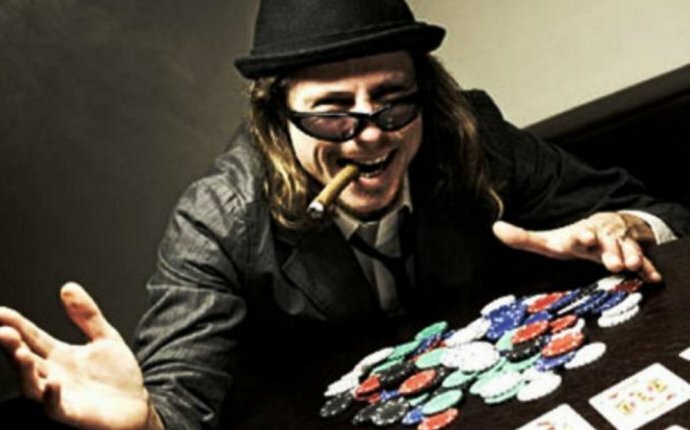 "We don't have a bank account at Seals with Clubs, " says Bryan Micon, the spokesperson for SealsWithClubs.eu, a Bitcoin-based poker site. "There's no bank account. There's no bank of any sort that we do. We only do this one weird brand-new Internet protocol transaction that some of the nerds out there are calling money." "The fact that they are doing that seems to suggest that they themselves are not 100 percent sure that this will be seen as perfectly legal by regulators, " he says, "wherever they're based." @Moldbuggery: If Bitcoin goes from a billion-dollar capitalization to zero, which will happen if Washington squeezes lightly on its neck, it's a bubble.